Day two of Outside Lands proved to be disappointing for fans of A Tribe Called Quest, who ended up being a no show at their rescheduled 7 p.m. time slot. Fans were aggravated to get the news, less than thirty minutes before the set-time. Outside Lands sent out an alert via the official festival app, as well as their Twitter feed. Some fans however, were still not aware of the news until Los Angeles-based DJ Claude VonStroke showed up to fill the time slot at the Twin Peaks stage. On the other hand, day two of the festival was an extremely satisfactory day for the masses who showed up to see Metallica. There were several remarkable moments throughout the day, Cage The Elephant, who were filling in for Queens of The Stone stage at Lands End (the main stage) mesmerized crowd. Frontman Matthew Shultz, paraded around the stage shirtless, and with an impressive stage presence. The band’s eclectic sound dominated. Equally impressive was how in tune the band members were with one another, as they had little prep time to get ready for this performance at Outside Lands. Over at the Sutro stage, two performances blew festival-goers away: Vance Joy and The Avett Brothers. Australian singer-songwriter Vance Joy played back-to-back sold out shows at the Fox Theater in Oakland just last year, and based on the amount of people who congregated at Sutro Stage to catch his performance, he might just have to come back and play the Bay soon. Joy made his Outside Lands debut back in 2014 when he played the much smaller Pan Handle stage. 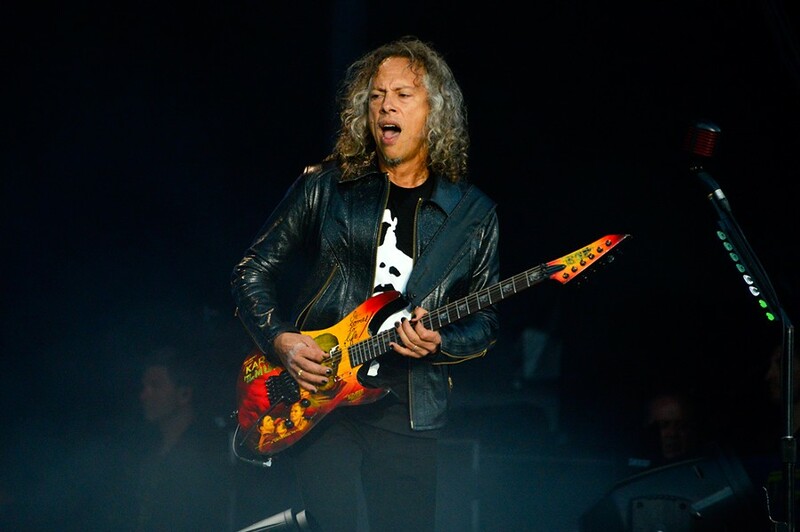 The night, of course, belonged to Metallica, who despite the chilly weather (colder than Friday night) kept everyone warm not only with a magnificent setlist, but also a pyrotechnic display of fireworks and spitting fire from both sides of the stage. 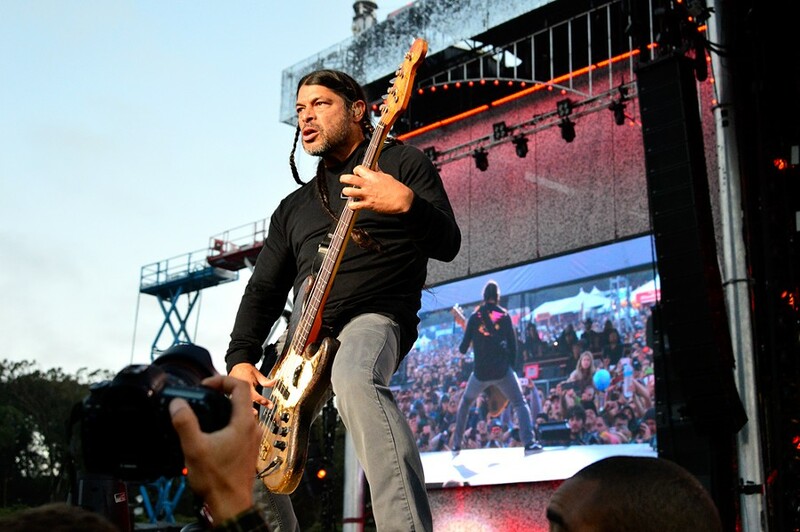 Metallica could have easily played a three-hour show if it wasn’t for the strict curfew at Golden Gate Park. The band blazed through their massive music catalog where classics like “Enter Sandman” and “Master of Puppets” were part of the night’s selection. The Bay Area natives were sure to cement their name as rock legends, thirty-six years and counting. Day three of Outside Lands Tenth Anniversary wraps tomorrow with quite an eclectic line-up including, Oakland’s own Kamaiyah, Bleachers, K-Flay, Solange, the much anticipated return of Lorde who will be playing tracks from her new album, and of course, headliners The Who.